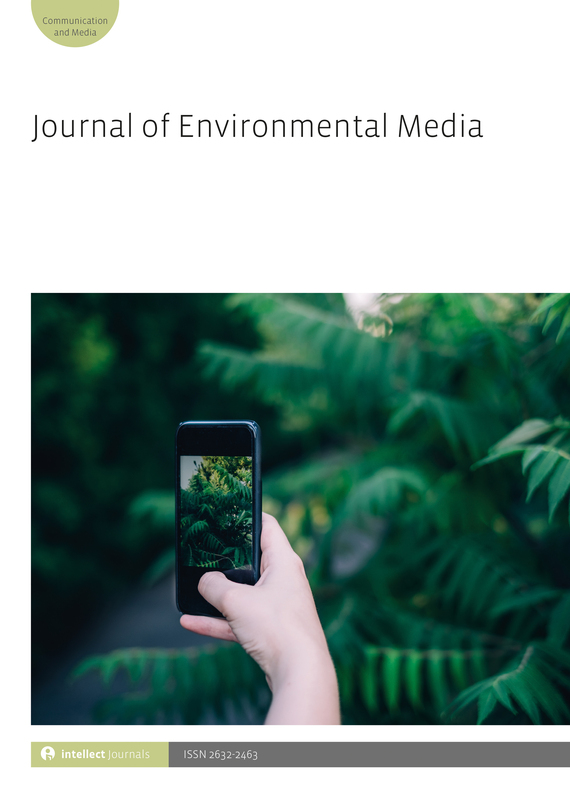 The Journal of Environmental Media offers a scholarly platform to bridge work in environmental studies, issues of social justice and science communication through the prism of social media. This book examines the complex relationships that exist between anarchist theory and film. No longer hidden in obscure corners of cinematic culture, anarchy is a theme that has traversed arthouse, underground, and popular film. 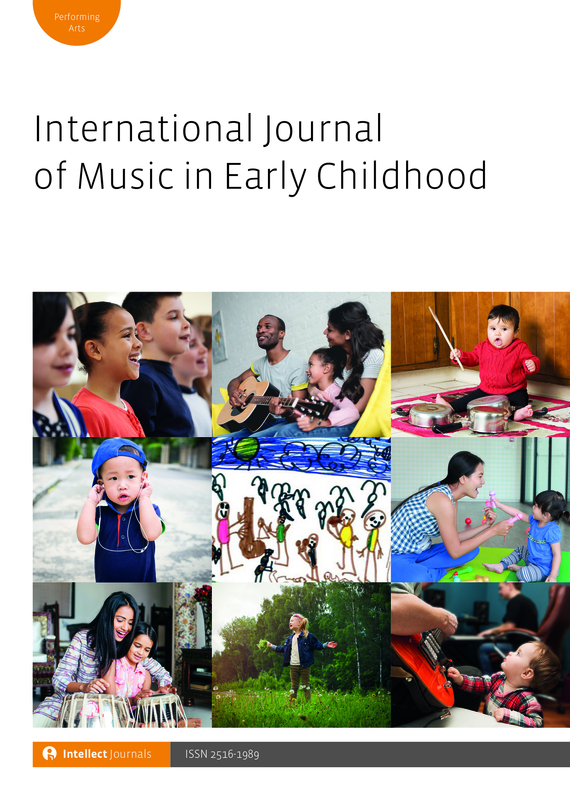 The International Journal of Music in Early Childhood is an interdisciplinary forum directed at the empirical study of music in early childhood, or pre-birth to age 8. The journal is published in partnership with the Early Childhood Music & Movement Assocation. And stay up to date with our latest books and journals, new journal issues, call for papers, special announcements and much more! Showing 15-16 of 165 items.